A New Hampshire teenager who had been missing for more than a week has been found safe. 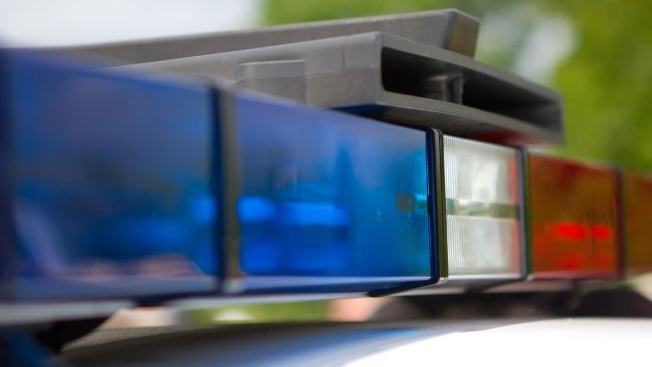 The 14-year-old Rockingham County girl was found at a business located along U.S. Route 1 in Seabrook early Tuesday morning. Police have ruled out criminal activity, according to Seacoastonline. It is suspected she ran away by herself and no further investigation is pending in her disappearance.